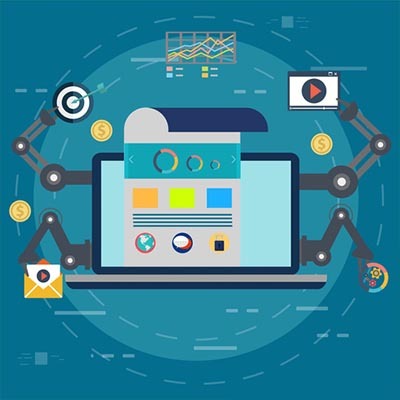 Are you in the business of providing your clients with services shaped to their needs that require you to have some kind of know-how before you can complete them? Accountants, actuaries, and attorneys are just the start of a long list of professional service providers. 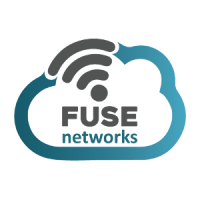 IT professionals like Fuse Networks also could technically be considered a professional service provider. While services like these have traditionally been billed by the hour, many providers are moving to a more value-based fixed price model. In short, a PSA solution can help you to improve your business for greater success down the line. At Fuse Networks, we offer other solutions that help you achieve the same goal. Reach out at 855-GET-FUSE (438-3873) to find out how we can assist your business.